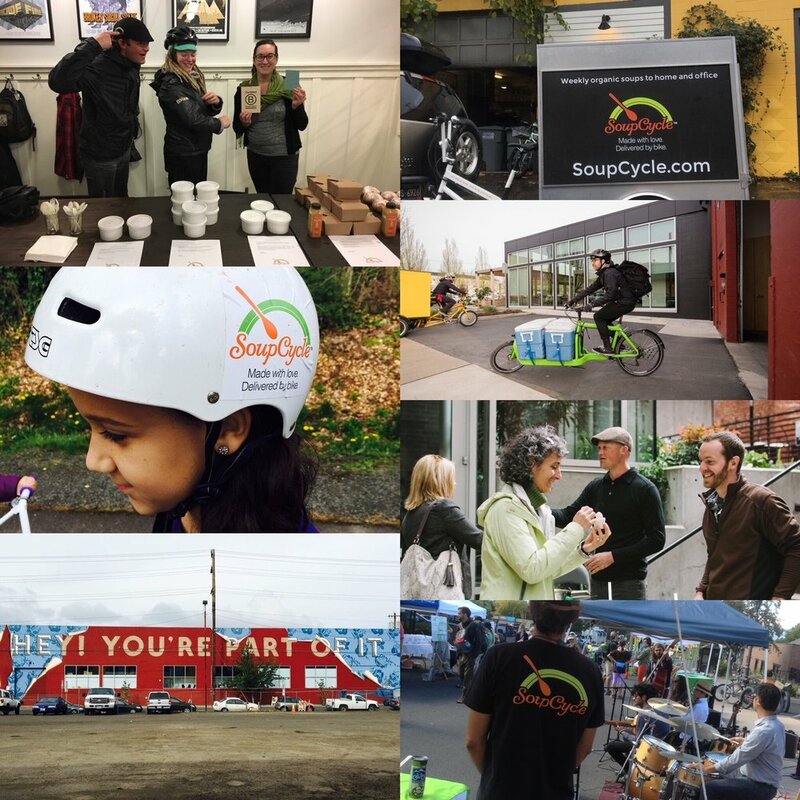 Since 2008, we have been making scratch made meals with organic veggies and local ingredients and delivering to homes and offices all over Portland. In 2018 we launched our first retail lunch counter at our commissary kitchen in SE Portland. Additional retail locations are in the works, featuring soups, sandwiches, salads, and smoothies. Stay tuned! We care deeply about sustainability and are proud to be recognized as a B Corporation and a tenant at The Redd on Salmon.